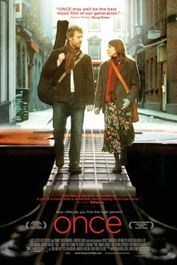 This Irish musical/romantic drama stars stars Glen Hansard and Marketa Irglova as struggling musicians in Dublin who bond musically and fall in love. The film became so beloved that it was adapted in a Tony Award-winning play. If you’re in L.A., you can win tickets here to the show’s closing night at the Pantages Theatre March 20. 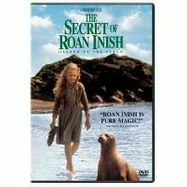 This fantastical drama from John Sayles tells of a young girl sent to live with her grandparents in a small Irish village near the island of Roan Inish, where selkies — seals that can become human — are rumored to reside. This combination of heart and Irish folklore makes the film a family-friendly winner. 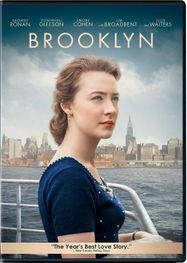 Brooklyn stars Oscar nominee Saoirse Ronan as a young Irish immigrant in 1950s Brooklyn. Though Eilis finds love in her new home, she’s called back to Ireland and must choose between her new and old home, only complicated by meeting a new man back in Ireland. Brendan Gleeson stars in this critically acclaimed, darkly comic drama as a priest in a small Irish town whose parishioner tells the priest in confession that he is going to murder him, in retaliation against the church for his having been molested by another priest as a child. The priest must face his troubled daughter and continue to comfort the needy as he decides what to do about the impending threat on his life. 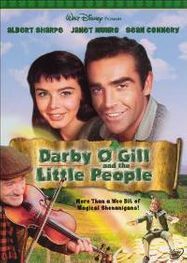 This charming Disney comedy stars a strapping young Sean Connery in a tale of an Irishman in a battle of wits with leprechauns. 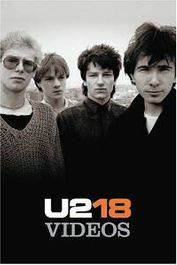 Well, it's not a movie, per se, but what’s St. Patty’s Day without a little U2? 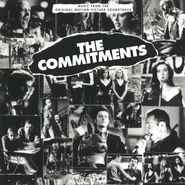 This DVD collects music videos of Bono and co.’s greatest hits as well as live performances. 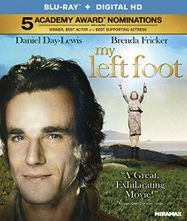 The story of Christy Brown, the Irish writer and artist who had cerebral palsy and composed his works with only the use of his left foot. 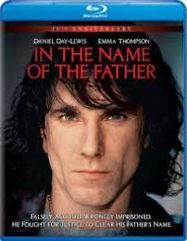 The film won Daniel Day-Lewis the first of three Oscars, for his role as Brown. Another Daniel Day-Lewis movie! It’s also directed by Jim Sheridan, who directed Day-Lewis in My Left Foot and another film on this list, In America. The drama is based on the true story of the Guildford Four, four people falsely accused of the 1974 IRA’s Guildford pub bombings. The drama was nominated for several Oscars, including best actor for Day-Lewis and best picture. This story of working-class Dubliners who make a soul band became an audience favorite and remains a sensation — its soundtrack was just reissued on LP this year and also can be found on CD. A certain “Friend” would probably like to forget that this movie exists. But while not as “great” a film as the others on this list, the campy horror flick about a murderous leprechaun nonetheless became a cult favorite and spawned several ever-more-ridiculous sequels (e.g. Leprechauns in Space, Leprechaun: Back 2 Tha Hood). 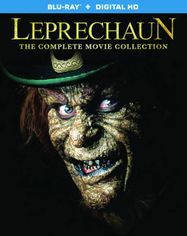 All of your gory leprechaun gold can be found on Leprechaun: The Complete Movie Collection.